John Lewis have very kindly offered to equip one of the rooms at the centre with equipment for a gym. Many of the residents like to stay at the centre during the day and a gym would provide a positive way for individuals to start to look after themselves and keep busy and productive. The John Lewis charity committee met last week and really wanted to make a difference to the everyday lives of the residents and therefore work will be starting to convert one of the ground floor rooms into a state of the art gym with treadmills, cross trainers, rowing machines and free weights. We are all incredibly grateful for the continued support of John Lewis with our charity and look forward to showing them around our new gym when it is completed. In January 2011 we launched the HOPE window appeal where we wanted to replace all the single glazed windows at the Centre with modern energy-efficient double glazing. The existing windows were making the residents’ rooms intolerably cold during the winter months with some residents sellotaping their towels to the windows to stop the heat from escaping. We are very happy to say that Richmond Home Improvements Co replaced the worst window in the centre for free and we have another two double glazing companies that have shown an interest in supporting the charity with windows. We cannot begin to explain how much difference a warm room makes to the vulnerable adults at the Centre so thank you to everyone who has supported this project so far. If you think you are able to help with this project (there are many to replace) then please contact us. There may be an air of economic gloom in the country, but local business people continue to give their aid and support to charities in the Bournemouth and Poole area. And as far as Richmond Home Improvement are concerned that help proved to be practical and was conducted at double quick speed. Hope Housing Training and Support, who provide accommodation and support for those recovering from addictions, had a window damaged and Richmond were quick to step in with their expertise – at no cost at all to the charity. Ironically, Richmond owner Allan Tofield had already pledged his support to Hope Housing after meeting Robert Machon and Keeley Weightman, who both work with the charity, at a recent luncheon. Tofield said: “Hope Housing have only a limited budget and they needed a number of windows replacing. I said I would do that for free. “Then after the charity suffered damage to one of their windows we fixed it at express speed. They were willing to pay for the job to be done, but we did not take any payment. 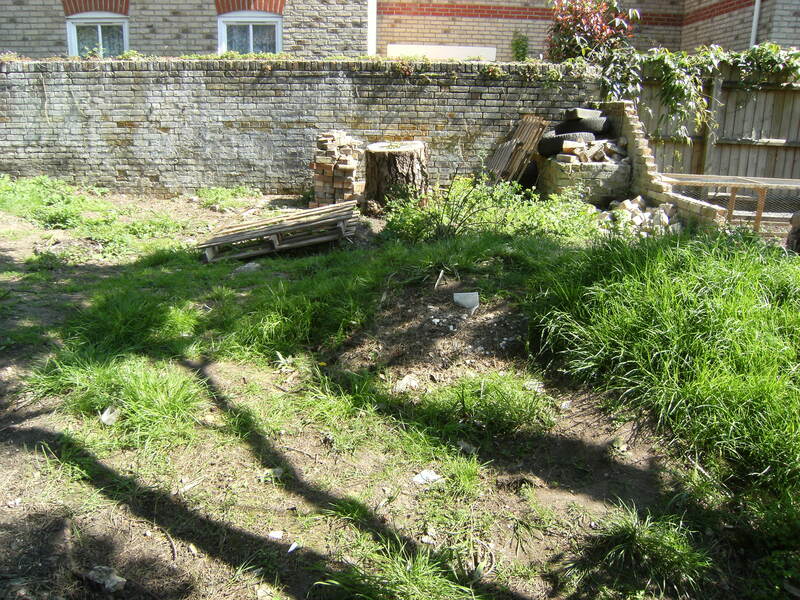 In May 2011 employees from the Hamworthy Group have volunteered to clear the half-acre plot of land at the back of one of the houses and create an area for recreation for the residents. 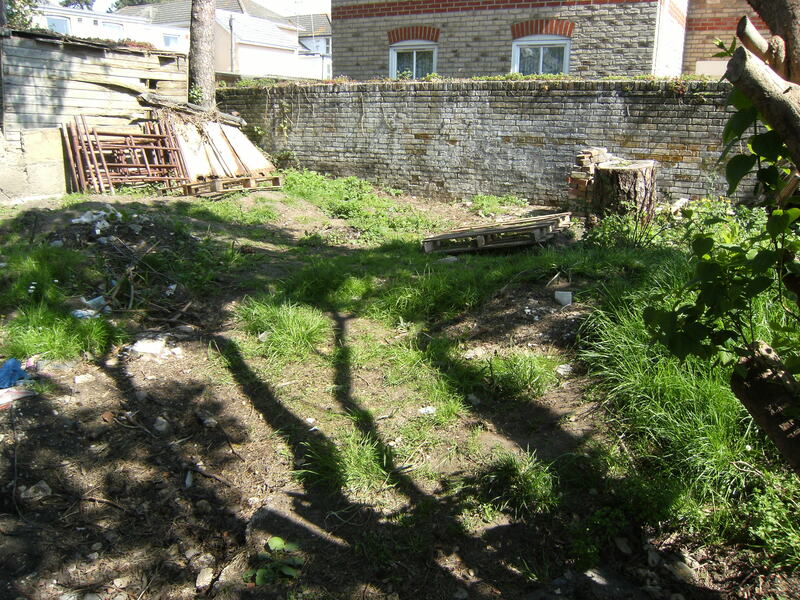 This is the second part of the garden project, which John Lewis started in 2010 and has been funded by various charitable trusts and organisations. The garden will provide an area for residents to enjoy the sun, grow vegetables and provide an area where counsellors, the probation service, families and friends can visit. The Hamworthy Group have also donated laptops and phones to the charity for the residents to use when applying for jobs and writing CV’s. HOPE are very excited about establishing long-term links with this reputable company. Photos of the renovation will be posted soon…..watch this space.